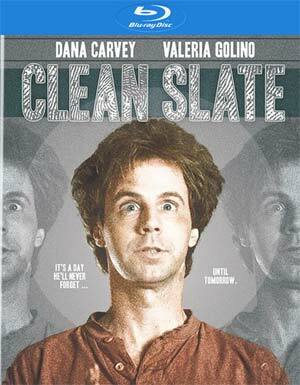 Clean Slate is a nice comedic vehicle for Dana Carvey playing to his strengths and although the plot doesn’t exactly stretch well for the duration of the running time, and not all of the jokes quite work, it’s still well worth checking out. 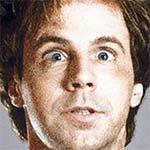 Clean Slate centers on Maurice Pogue (DANA CARVEY), a private detective recovering from amnesia. Pogue suffers from a head injury that affects his short-term memory (which disappears every time he falls asleep), an affliction that will jeopardize his professional life as well as a major case against mobster Cornell (MICHAEL GAMBON), in which he’s the star witness. Add to the mix a murder plot, double-crosses and a possible femme fatale (VALERIA GOLINO) and you have the ingredients for a first-rate comic thriller. 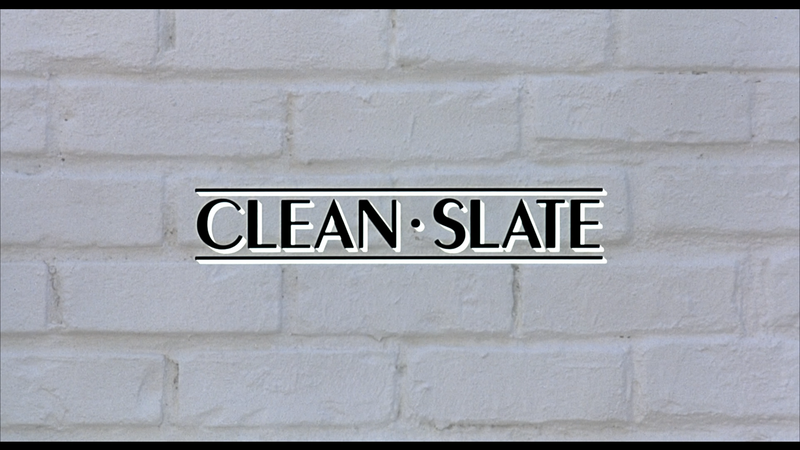 Olive Films releases Clean Slate onto Blu-ray shown in its original 1.85 widescreen aspect ratio and a 1080p high-definition transfer (MPEG-4 AVC codec). The video itself is adequate enough with good detail throughout but there were several noticeable instances of dust marks and colors were generally drab. The disc comes with a DTS-HD Master Audio Stereo track which provides for crisp and clear dialogue levels while the few “action”-esque sequences come through the front speakers well enough. As with the picture, it’s sufficient but not much more than that. 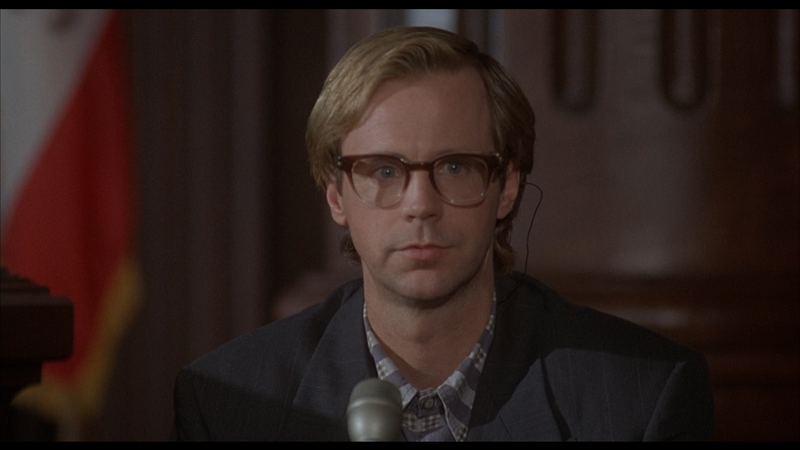 Overall, Clean Slate is a nice comedic vehicle for Dana Carvey playing to his strengths and although the plot doesn’t exactly stretch well for the duration of the running time, and not all of the jokes quite work, it’s still well worth checking out. 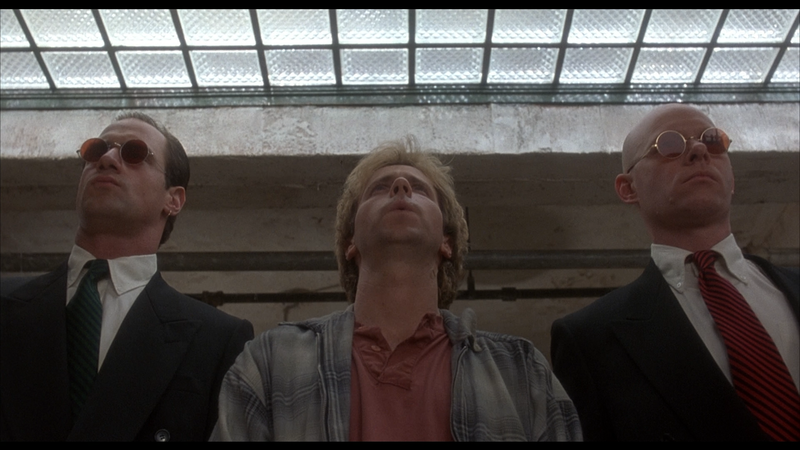 The Blu-ray released through Olive Films has OK video and audio transfers.